Stand-up comedienne who became known across the globe after her appearance on season 13 of the competition series America's Got Talent. 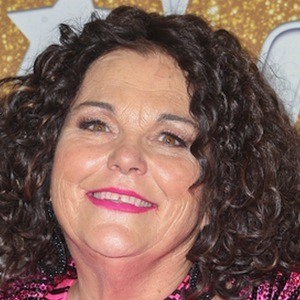 She was previously mentored by former owner of The Comedy Store Mitzi Shore. She took her first comedy class at age 38. She was named Funniest Mom in America by Nick at Nite. She has a daughter named Lily. She competed on America's Got Talent where she was judged by Simon Cowell and Heidi Klum.